Erich Selheim , makers on these videos, has recorded versions of all the tracks (Rhino extras and all) of MAIT & TYM. He sent me copies. After seeing these videos I asked if he had done more such recordings. He has & is sending me copies of his versions of AF & GH!!. - yay! I complimented Erich Selheim on his performances, how my lack of German meant I concentrated on & appreciated all the more the melodies & commented on my curiosity at how he managed to fit German versions of all those consonants into the tunes etc. A Twitter exchange in the last few days between Elvis & this Liverpool group has led to the discovery that his group's cello player , Vicky, is related to Elvis. Ida Sand - swedish keyboard player covers "Who's Gonna Help Brother Get Further"
I complimented Erich Selheim on his earlier performances, how my lack of German meant I concentrated on & appreciated all the more the melodies & commented on my curiosity at how he managed to fit German versions of all those consonants into the tunes etc. Yes, I love Trust; it has some of my all-time favourite Elvis songs (New Lace Sleeves, Pretty Words, You'll Never Be A Man, etc.). Currently I'm working on the next three albums simultaneously, but none of them are finished yet (I'm getting help by some friends for Almost Blue's steel guitar and Punch The Clock's brass section, and this kind of slows things down a bit). Be afraid! The latest of Erich Sellheim's recordings of German versions of Elvis's albums arrives, Trust, reissue extras 'n all. PM me for a copy, if you like. 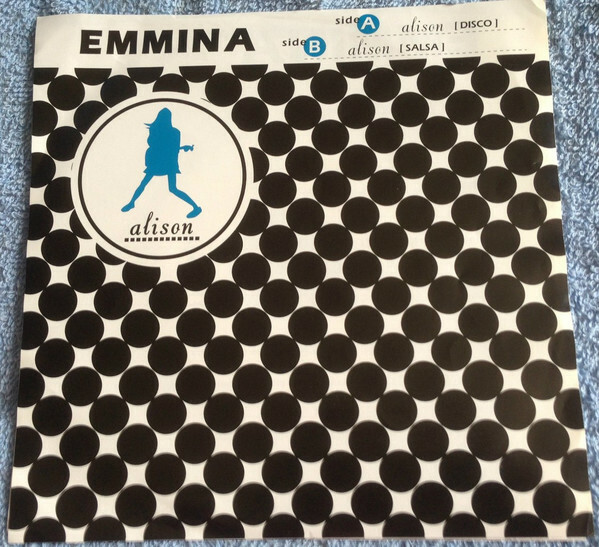 A Japanese disco & salsa version of Alison from 2002 has come to my attention - pass!